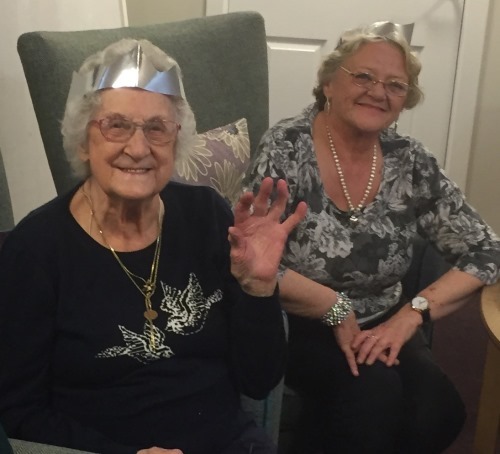 The children entertained everyone with a selection of well-known and new versions of Christmas favourites then tucked into some festive treats while chatting with residents. 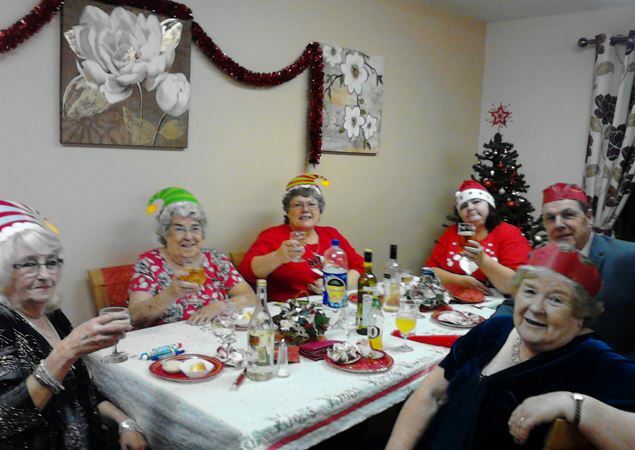 A great time was had by all and the residents are keen for another visit in the future, so thanks to all those who made this happen. 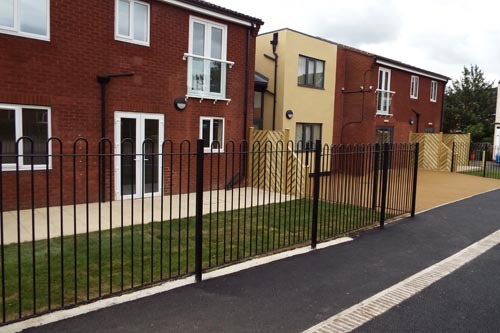 Hatfeild Court is one of our renovated Independent Living schemes and is ideal for people who need some additional support to enjoy a better quality of life. All the flats are self contained and it is in easy reach of the town and other amenities. If you, or someone you know, might be interested in our schemes, which are located across the district, please contact the Independent Living team on 01977 724449 or email ILT@wdh.co.uk to find out more.